Dr Helen Rappaport is a Sunday Times and New York Times bestselling author and historian specialising in the period 1837–1918 in late Imperial and revolutionary Russia and Victorian Britain. 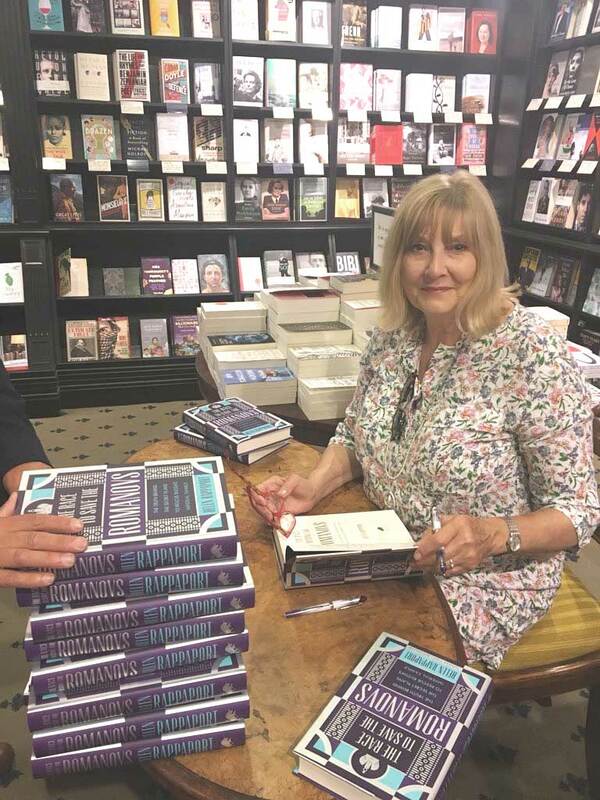 She has written 14 books covering her broad range of historical knowledge, and is a regular contributor to history and documentary programmes for TV, radio and online media such as Netflix. As a historical consultant she most recently worked on the first two series of the ITV drama Victoria. As a linguist with a degree in Russian Special Studies, she has also worked for many years as a literal translator in the theatre, specialising in the plays of Anton Chekhov. In 2016 Helen was awarded an Honorary D.Litt by her old alma mater, Leeds University, for her services to history.